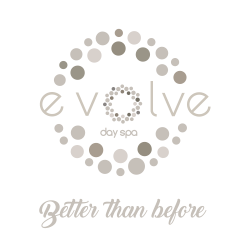 At Evolve Day Spa, we believe in being better than before. Being better than before means leaving the past behind you and focusing on what lies ahead. That each day presents a new opportunity for you to grow, learn, achieve – and simply be the best you can be. You only have one life, live it! Value yourself and don’t accept less than you deserve. You are always respected for who you are and where you are on your journey. 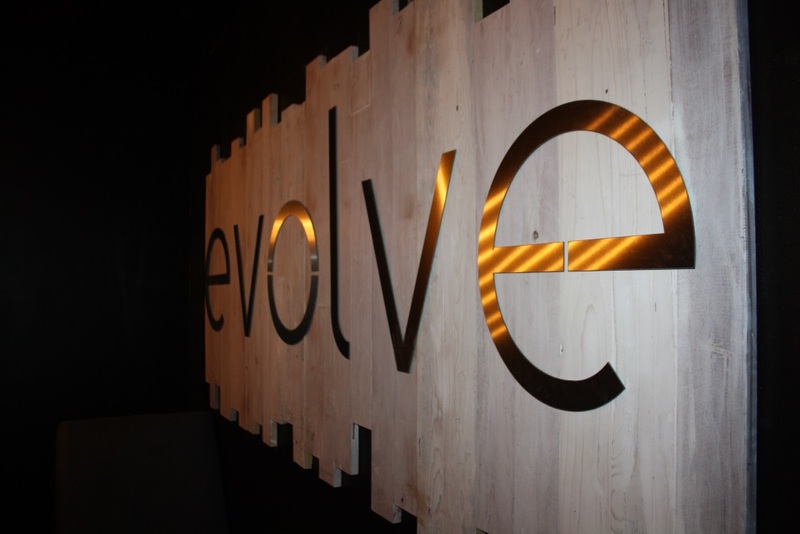 Time is one of the most important facets of Evolve. 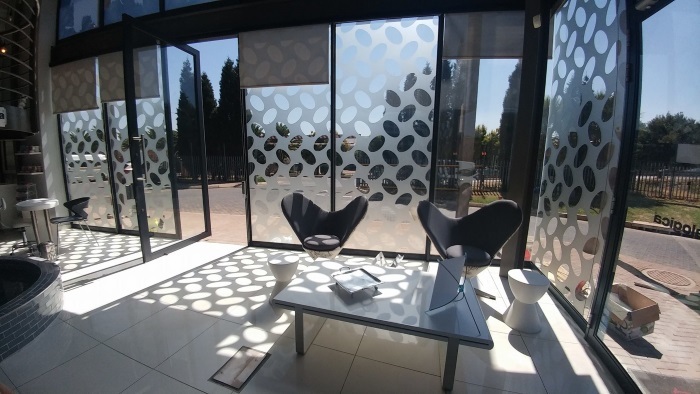 We are always mindful that time is precious, so we respect our guests’ time. 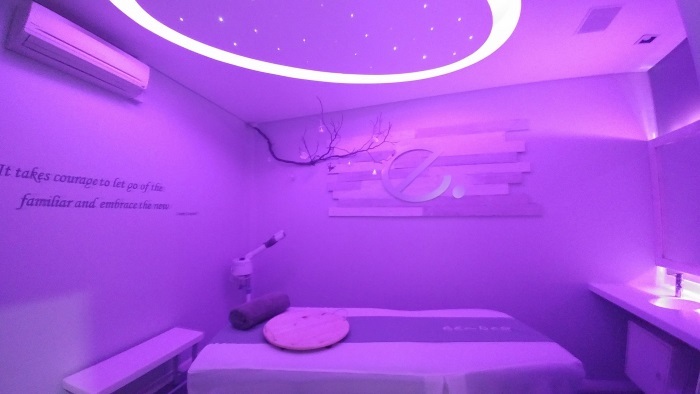 We can tailor a treatment to fit your schedule so that you can get your well-deserved pampering and personal care. 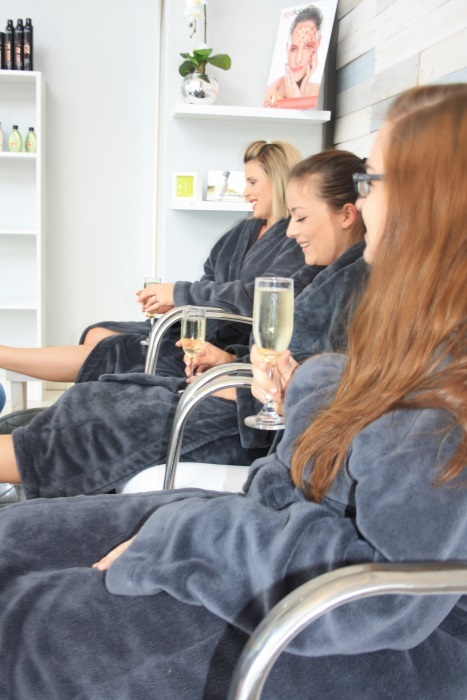 Our goal is to provide you with an experience that makes the most of your time – whether it’s a fifteen-minute mani-pedi or a full day’s worth of pampering. We promise to keep evolving. 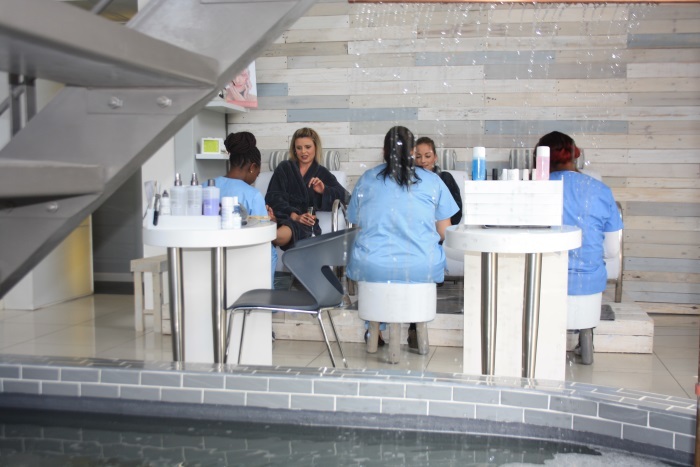 We are centred on convenience, offering a wide range of services under one roof. From day to day, as your life evolves, so your needs change too. 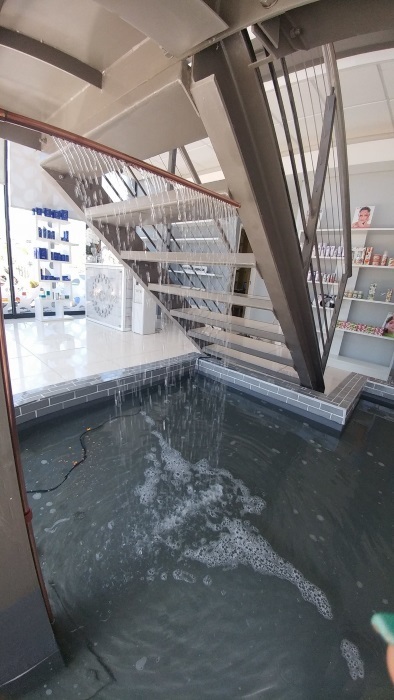 So no matter what your need may be on a given day, we have just the right treatment for you. Showing 1-10 of 207 items. 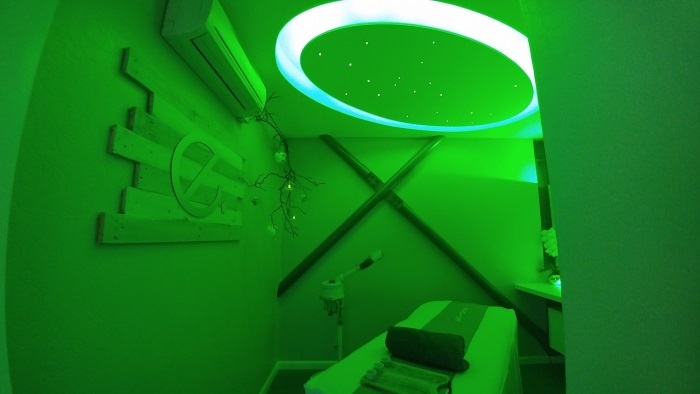 Amazing Service, tranquil environment and a complete escape from the worlds hussle!! A highly needed and recommended experience!! 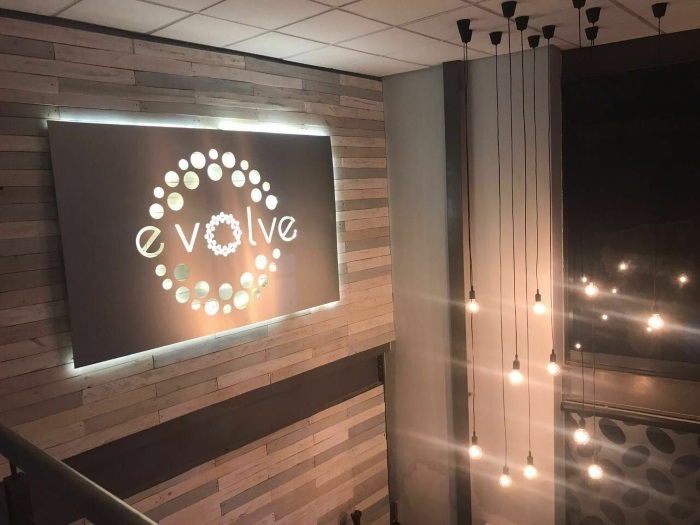 What an amazing day at Evolve Day Spa, this was honestly one of the best day spa's I have ever been to. 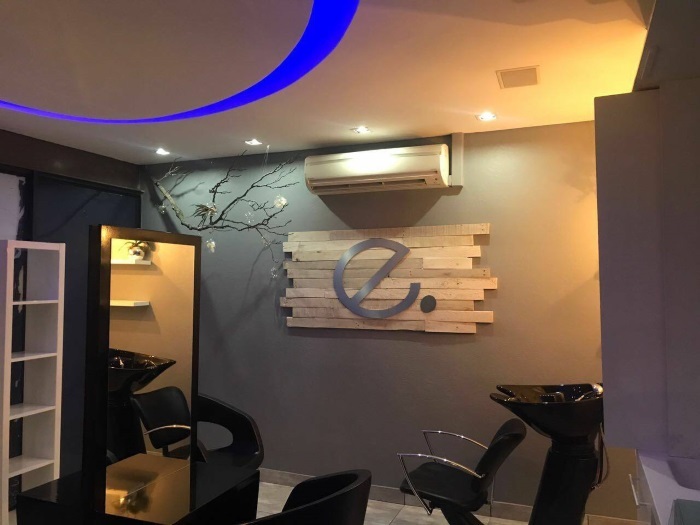 The energy the friendly welcome was one of the best thank you so much Farrah-Lee and Shereen you guys where the best with the most amazing hands. Highly recommended the spa to anyone that wants to relax and renew the spirit. Thank you for making my daughter's birthday party so amazing! Everything was planned and executed so beautifully! Thank you very much!!! 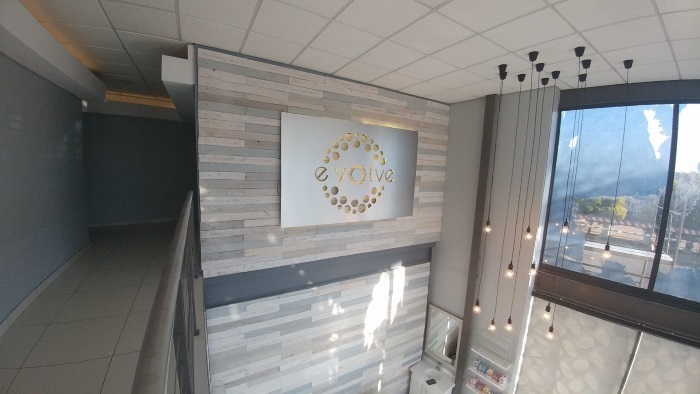 Evolve Day Spa They are based in Boksburg, opposite Woodlands College. 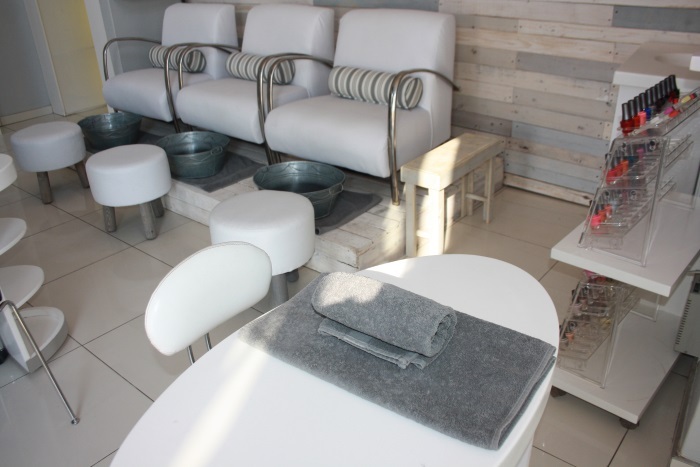 The Pedicures are amazing and the whole atmosphere is so tranquil. The people friendly and kind. 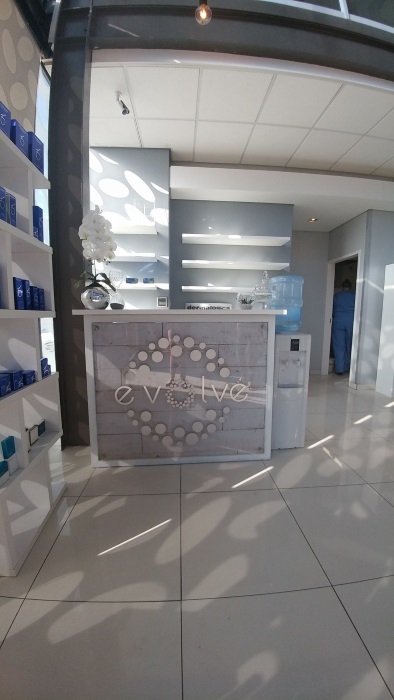 Beautiful place and my favourite " Pamper place"
Had the most AMAZING spa experience at Evolve Spa Premier Hotel OR Tambo yesterday. 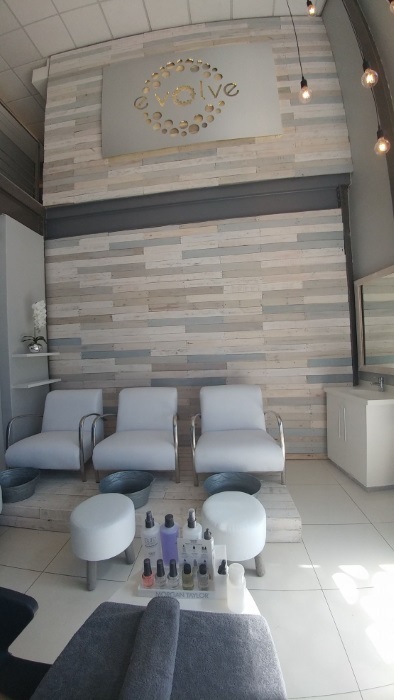 A BIG thank you to your therapists Gugu and Haley for their warm welcome, their professionalism and their incredible job with our Hammam package for two. 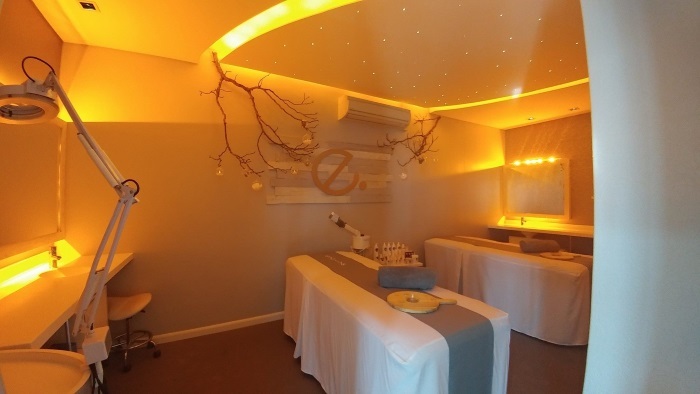 They made a special birthday extra special :) It far exceeded my expectations and I highly recommend Evolve Day Spa!